Choosing between the traditional and modern style for your faucet is not easy. Why not combine two designs in one bathroom fixture? Brizo's Charlotte faucet collection features the unique mixture of the traditional and modern style. Its 65085LF-BN-ECO single-handle lavatory faucet has clean lines that gives the elegant look of the faucet. 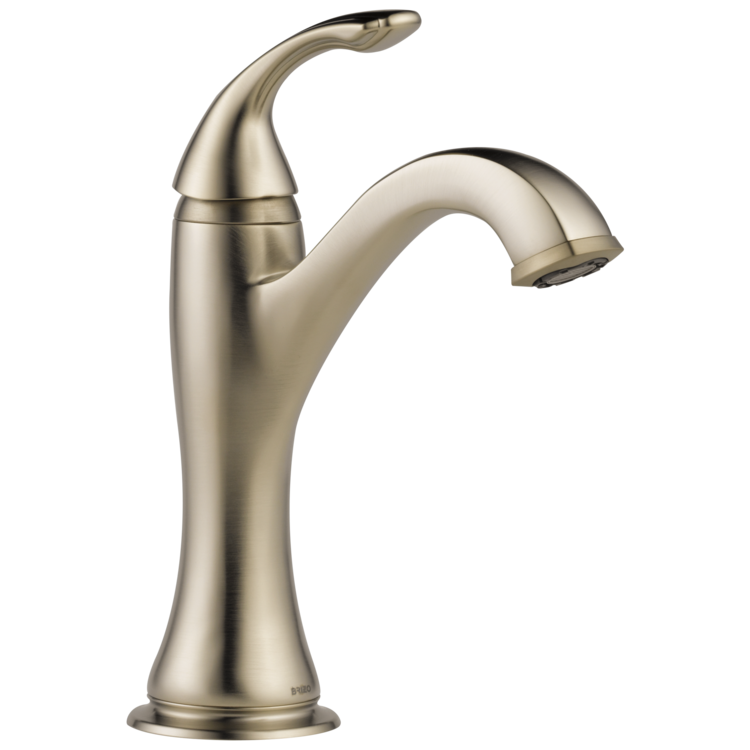 It comes with a brushed nickel finish known to resist corrosion and helps in maintaining the beauty of the faucet. The faucet's spout has a hidden water-efficient (laminar flow) aerator. It will help you conserve water without affecting the water pressure. A metal drain with a plated flange and a stopper is included with this faucet. It is ideal for a one-hole mounting. Having complied with EPA and ADA standards, this bathroom sink faucet is both safe and efficient to use. It has a total flow rate of 1.20 GPM @ 60 PSI. The spout length of this lavatory faucet is 5-1/16" while the total height measures 8-25/32". The 65085LF-BN-ECO single-handle lavatory faucet is backed by Brizo's limited lifetime warranty. We, at PlumbersStock, will continue to serve by giving solutions to your bathroom and other plumbing needs. Shipping Dimensions 23.0" x 3.0" x 9.8"
Shipping Dimensional Weight 3.81 lbs.